Jay Onrait – Athabasca born. Writer of Anchor Boy and More short tales from a very tall man. Ryerson trained. Big Breakfast groomed. Dan O’Toole – Has a degree in Animal Husbandry. CKVU-CFUN-CTV Edmonton-Fort Mac Oil Barons play call. The boys are talking football, the odds, the over and under, the half time show, what food they’re prepping and what drinks they recommend. And because The Stew is a music-driven show I asked them about tunes they’ve been listening to in the car and what they would play during the game. Jay was kind enough to tell me that I turned him on to the original Fleetwood Mac. The one before Rumours blew them up. So, included in the 2 hours of music are Hypnotized and Lemon Squeezer Live. And Jeff Tweedy’s Warm album. Toolsie had other thoughts. He had been listening to Eddie Rabbit in the car. His Canadian choice was Colter Wall. So back to back you get Driving my life away and Devil in a suit and tie. 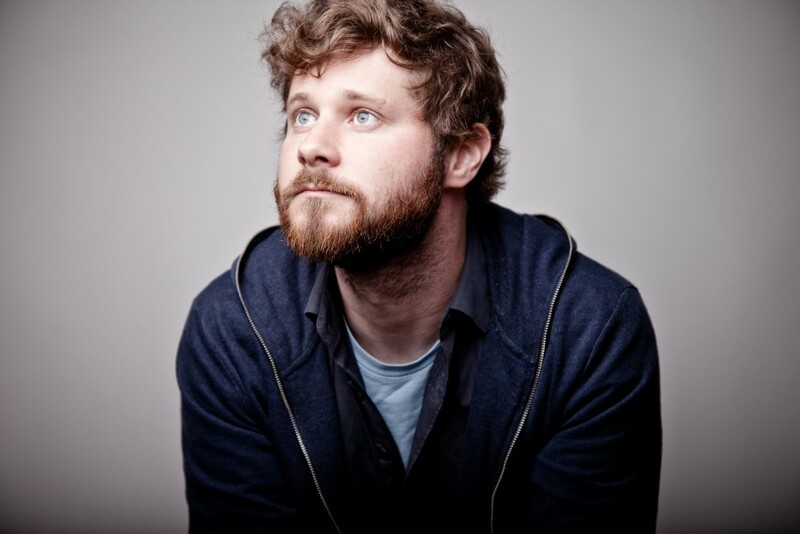 The second half of the show has a feature on a great friend…Dan Mangan. He’s just a tad hot these days. Released a new album called More or Less on Arts and Crafts. He’s just been nominated for a Juno for best Adult Alternative Album. Currently on a tour across Canada that will take him to Europe. And on to Vancouver, Kelowna and Victoria. And his cover of REM’s Losing my Religion from the Unspeakable Soundtrack. Check out the rest of the playlist..
New Santana, New Tedeschi Trucks, Mark Knopfler. We throw in Radiohead, Amy Winehouse, Los Lobos, Crusaders with BB King and a wicked live version of Pick up the Pieces by Average White Band and all stars live at Montreux. 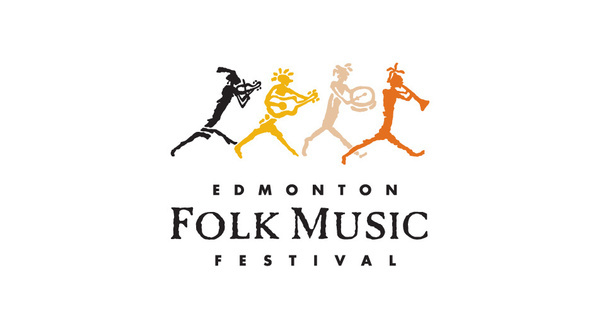 Today at 5PM…Mulligan Stew is LIVE at the edmonton folk festival..
5-7PM Mountain time. 4-6 Pacific. Streaming live click here: LISTEN LIVE! Right at 5pm its one of the hottest emerging acts anywhere. 5 years ago Daniel would have shown up as a solo act in edmonton..just a guy, a guitar and his songs. Now he brings a serious R&B band..with horns, B3 organ and tunes you’d swear came from the golden days of Stax. Best of all, they kick off the show..right at 5PM. Don’t miss these guys..
530 brings the pride of New Brunswick Matt Anderson. Matt brings the whole package..A voice that can switch from a whisper to a growl. 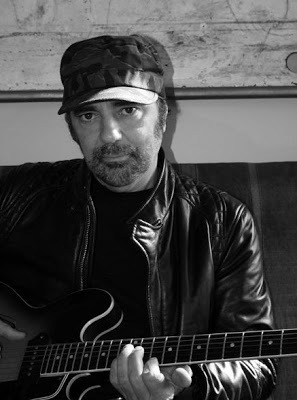 Complete mastery of his guitar and ever improving songs..the latest from his best LP ever – Weightless. 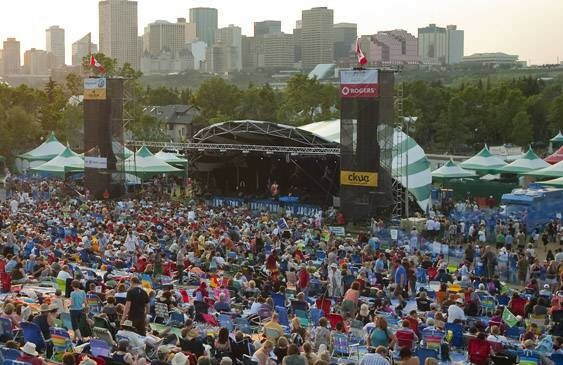 Theres a really fine story by Tom Murray in todays Edmonton Journal that details the difficult formative years of EFMF. How they almost went under 30 years ago and how a band of dedicated volunteers and music types pulled together to keep it alive.. 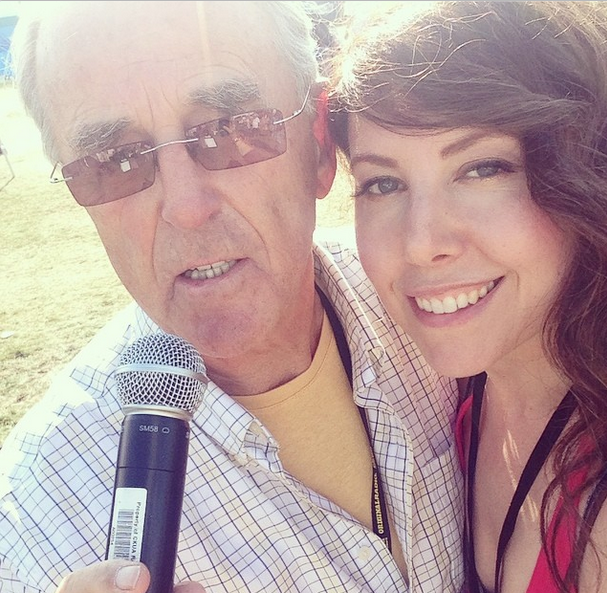 They included Holger Petersen & Tom Coxworth from CKUA. 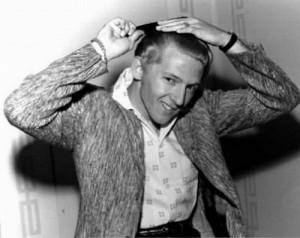 Then along came Terry Wickham.who took over leadership and he/they began to build the outstanding event we enjoy today. Terry Wickham guests right at 6PM. He brings the stories with him. 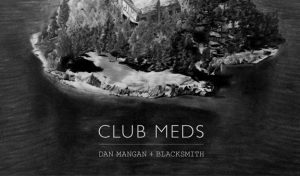 630 brings Danny Michel…who, after moving to Belize and recording with local musicians released an amazing album called BlackBirds are dancing over me. 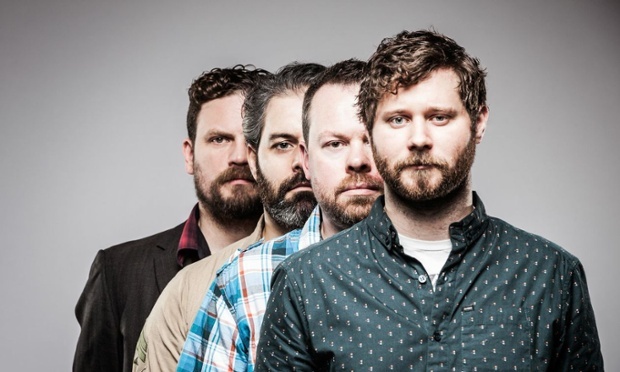 It received so many plays on so many shows that it was declared the album of the year on the CKUA Top 100. We’re going to talk to him about his latest project – the smaller calmer School Night Mondays at the Dakota Tavern in Toronto. and jamming with astronaut Chris Hadfield. and then two highlights from last years Festival. 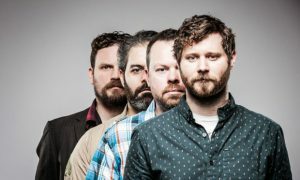 Most certainly one of the musical highlights of last year was dan mangan and blacksmith performing live and in acapella at the edmonton folk fest. now with the release of club meds, they’ve turned a corner and are perhaps leaving some of the fans to make a choice. follow the boys or find another happy quirky indy band. Those bands are a dime a dozen, so the choice is obvious..sign on for the long haul with dan and blacksmith because its going to be a very interesting and every changing ride. 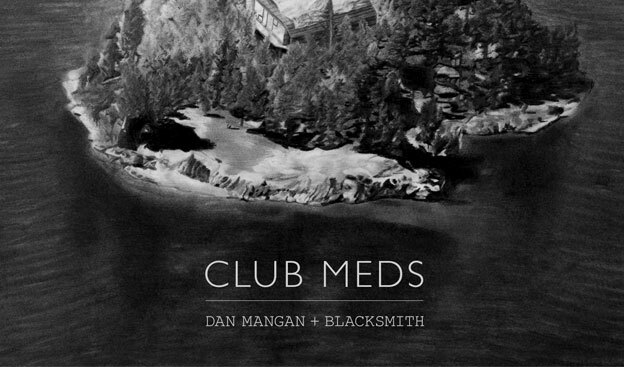 Dan Mangan and Blacksmith..its a game breaker for Dan the Man. 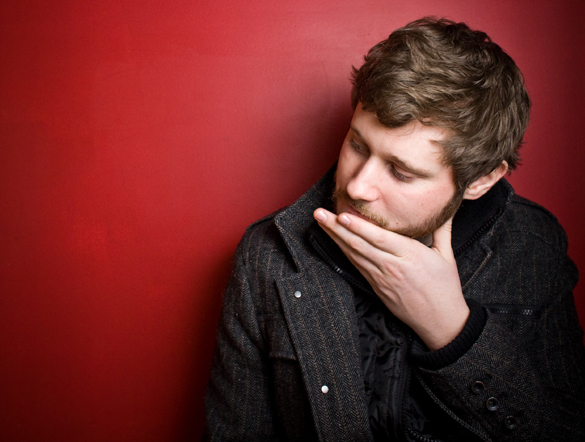 Beautifully constructed songs backed by musicians who totally get where he’s leading them. 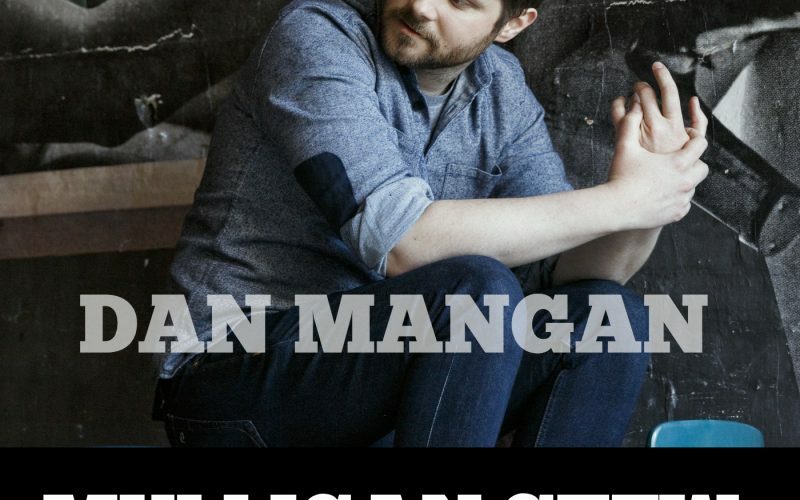 A Dan Mangan interview is coming to The Stew in the next couple of weeks. We also feature tracks from TOP the 1993 release from Tower of Power. Wicked good. 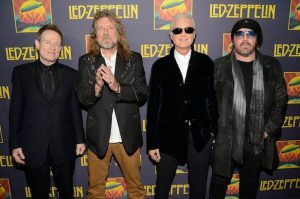 A really cool set featuring a Led Zeppelin Sandwich. Its filled with Joe Cocker and Bono/Edge covering Beatles songs..playing the role of the “bread” is Darlene and Poor Tom from Led Zeppelins Coda LP. Motown tracks from Smokey Robinson and Edwin Starr. Oh..and don’t forget Los Lobos, Little Feat and Javina Magness. A solid two hours of music..music for your Saturday night. Tonight’s Mulligan Stew playlist is posted here.. It starts with Marvin Gaye and Trouble Man. That’s a pivotal piece of music in the upcoming Capt America film which opens next week. Going to feature two tracks from Jimmy Vaughn from his 2001 release Do you get the Blues? 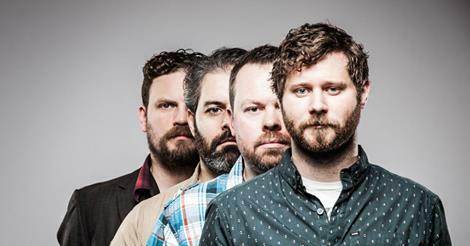 Solid New music from Boy and Bear, Sting and Astral Swans from Calgary. Two tracks from Bruce Springsteen and the E Street Band. Both were recorded years ago but had to wait until his High Hopes LP to be heard. Which is why you can hear the late Clarence Clemons and Danny Federici. Some Alabama Shakes, Bonnie Raitt, Mumford and Sons, Albatross by Fleetwood Mac, Van Morrison’s and the healing has begun and Steve Ray Vaughn at Carnegie Hall. SPECIAL GUEST is Dan Mangan. He’s just started a new label called Madic and his first signing is Astral Swans from Calgary. They have an EP out with two tracks..we play them both. Dan’s been a busy guy. We’ll see him this summer for sure. Good luck to all the Juno Nominees!! !